“Bing!” – The noise that sprang from my iPad this morning, that I had forgot was coming. I mean, I knew full well the date it was reminding me about was coming, however I’d forgotten I had an annual reminder set for it. Looking at the reminder then reduced me to a flood of tears, which hasn’t been too uncommon recently. After all Mother’s Day (in the UK) is very soon too, as I’m reminded every time I go into a supermarket or open the Amazon app. 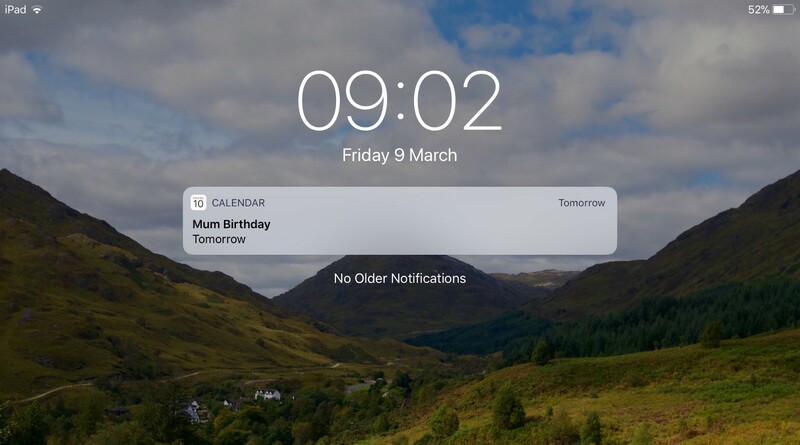 Despite the reaction it causes I can’t bring myself to deleting the reminder from my calendar. 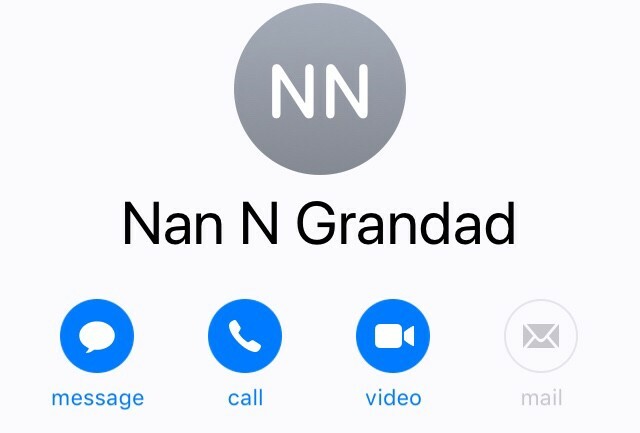 Similarly I can’t bring myself to rename a contact on my phone, even though it puts a lump in my throat each time I see it in full. These little modern digital relics that become keepsakes are just as emotive, as the little book of birds my mum used to look up the name of visitors to our garden, that I now use for the same reason. Or passing a garage my grandad built before he retired that I see each time I walk through the town I grew up in.